O’REGAN the mastermind project from English Guitar ace Vince O’Regan are currently putting the finishing touches to their 4th album for Z Records. Here it is the video to Fireblasts debut single Frozen Tears which was released Worldwide on March 23rd, enjoy! 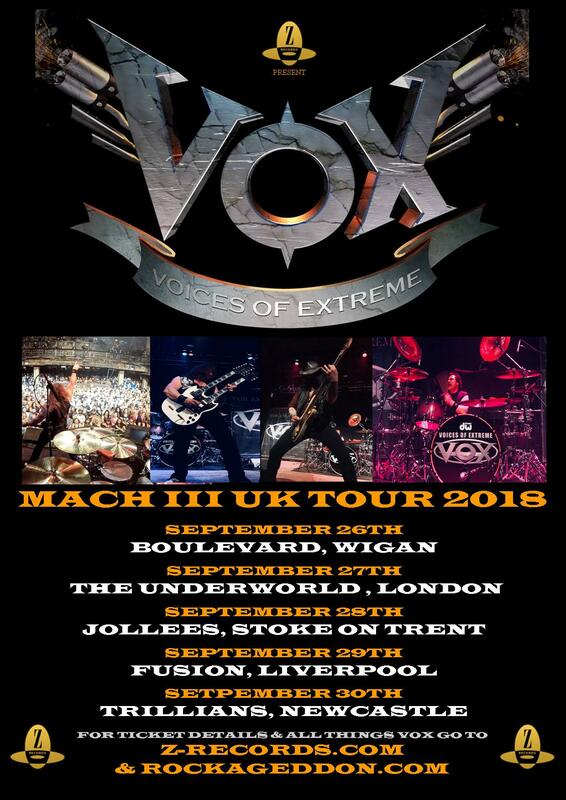 Voices Of Extreme will release their 2nd single from the forthcoming album MACH III on March 23rd via Z Records Worldwide. Unbroken is a power ballad which shows another side to the New York power Trio. Z Records are pleased to be able to unveil FIREBLAST whom hail from Sante Fe, Argentina. The band are currently working on a video for their debut single FROZEN TEARS which will be released Worldwide on March 16th, ahead for their debut album release during June. Here's a special preview of the single in full enjoy! Back in the N.Y. Groove!... 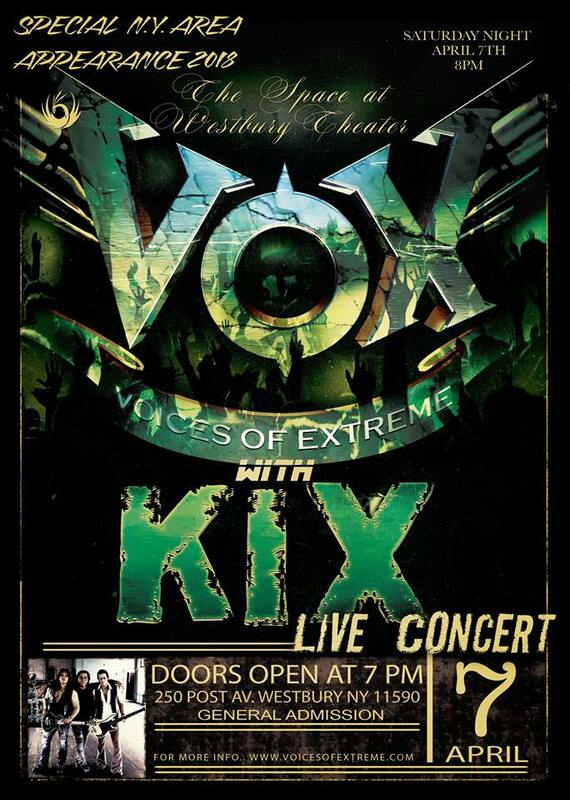 Voices of Extreme is happy to announce our first 2018 N.Y. area appearance on April 7th at The Space at Westbury Theater with the phenomenal band KIX! Looking forward to seeing everyone there!